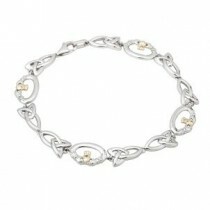 Handcrafted irish jewelry made in Ireland by Shanore, Solvar, Boru Jewelry. 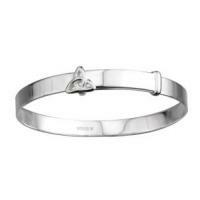 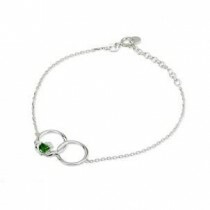 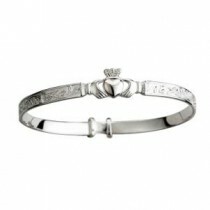 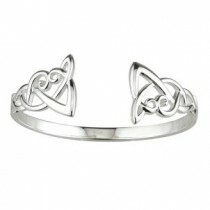 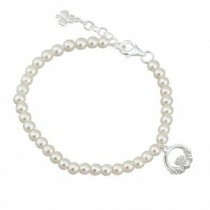 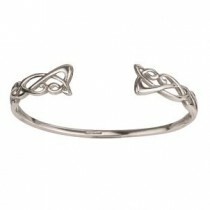 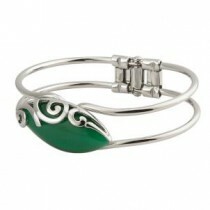 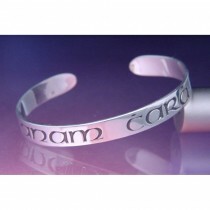 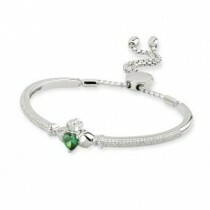 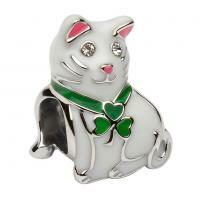 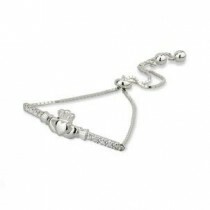 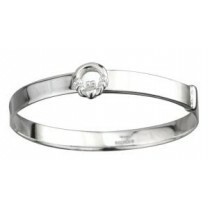 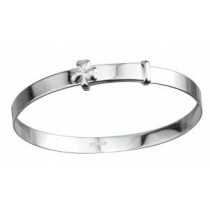 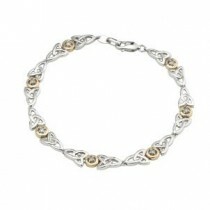 We offer beautiful irish bracelets in a variety of styles including Claddagh, Shamrock, Trinity, Celtic Knot. 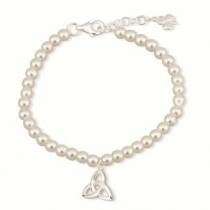 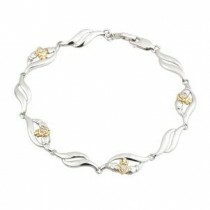 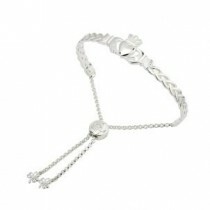 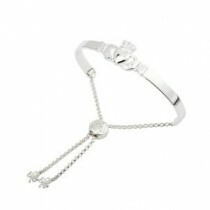 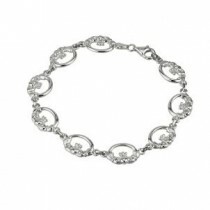 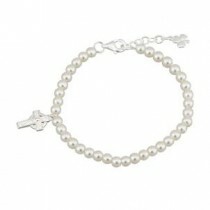 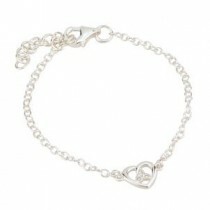 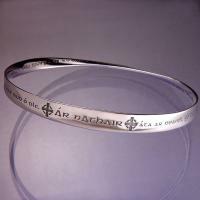 Our irish bracelets make the perfect gift for any occasion. 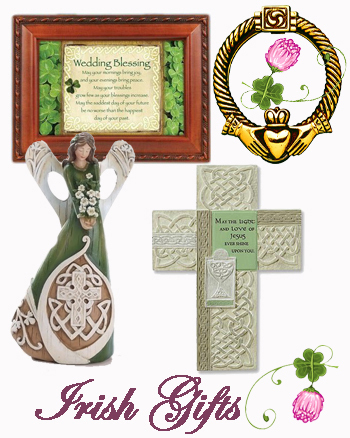 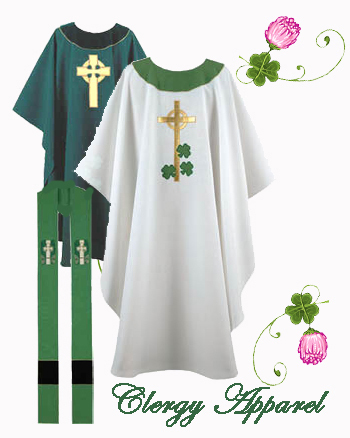 Be sure to check our Tara's Diary Irish Beads. 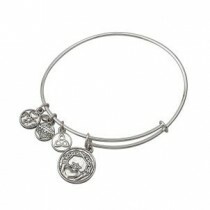 These beautiful keepsake charms can be purchased one at a time to give to that special girl or woman to create a truly unique irish charm bangle bracelet!